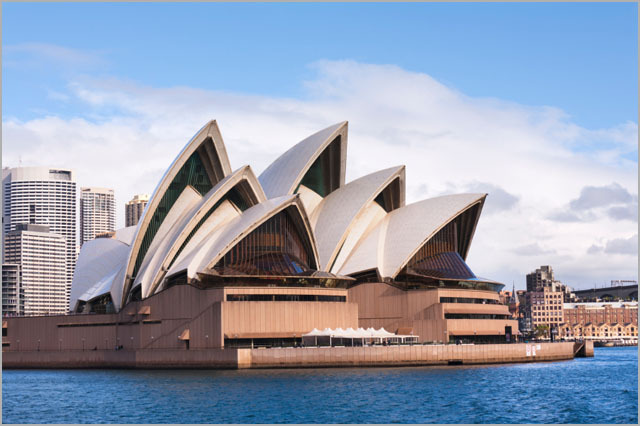 news The NSW Government has announced it will become the first Australian state to seek services on the Commonwealth Government’s Digital Marketplace. The Digital Transformation Office (DTO) set up the Digital Marketplace in 2015 to transform how government procures digital and technology services, effectively making it easier for small businesses to compete for the Government’s ICT contracts, valued at $5 billion a year. NSW Government agencies will use the marketplace to identify digital specialists for services such as web performance analysis, user-experience design and digital transformation advisory services. Head of Digital Marketplace, Catherine Thompson said the Digital Marketplace provides a “user-friendly environment for digital technology procurement, enabling businesses to provide specialist digital services to Government”. “In particular, this exciting initiative will benefit small businesses and start-ups and allow them to compete for Government contracts alongside larger, more established companies,” she said. According to the NSW Department of Finance, Services and Innovation, the use of the Digital Marketplace is “fully compliant” with the the State Government’s procurement policies. At the end of last month, the DTO announced that the Digital Marketplace had reached the beta stage of development – marking the first time government departments could post briefs for required services, to which sellers could respond. The DTO said at the time that over 220 prequalified Digital Services Firms from across the country had listed on the marketplace.